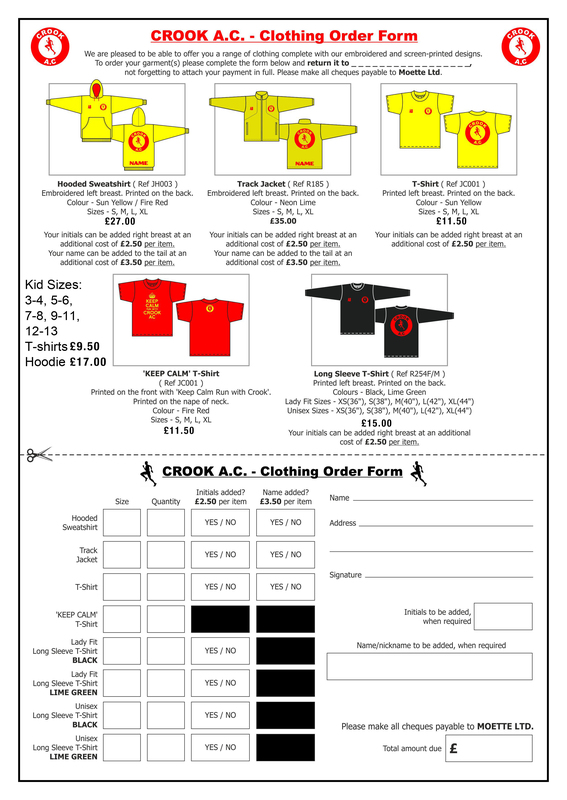 Crook & District A.C. are directly affiliated to the national governing organisation for the sport in England - England Athletics. This is arranged into nine regions, and all affiliated clubs are allocated to one of these regions - for Crook & District this is England Athletics - North East. As an affiliated member, we have a democratic representation at both regional and national level. England Athletics also organise a national athlete registration programme, and all registered members of affiliated clubs are given a unique registration number that is to be used for such tasks as, for example, race entries. Affiliation to England Athletics is renewed annually. England Athletics are one of four national governing bodies, along with Wales, Scotland and Northern Ireland, who are represented on the governing body for the sport in the United Kingdom - UK:Athletics. In turn, UK:Athletics are represented on the governing body for the sport in Europe - the European Athletics Association (EAA) and thence to the World governing body - the International Association of Athletics Federations (IAAF). 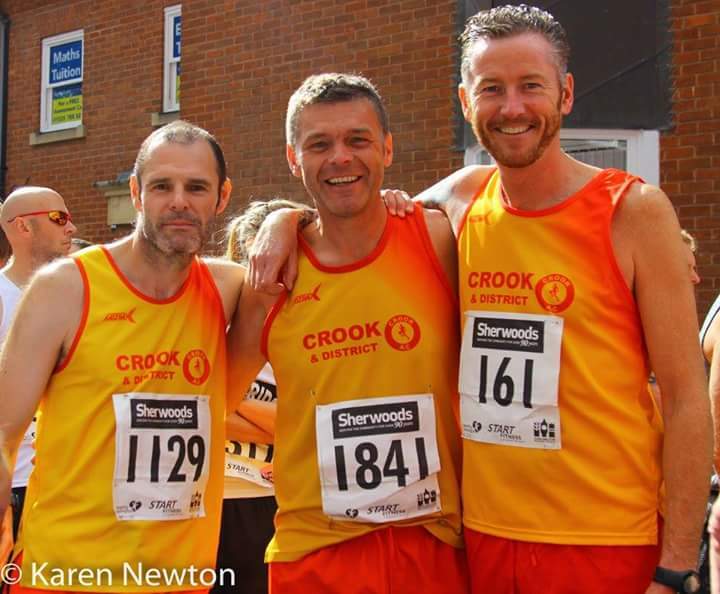 Closer to home, Crook & District A.C. are also members of three organisations that provide opportunities for athletes to compete. The North East Harrier League is a group of local, north east, clubs that provide a competitive series of fixtures every winter. The North East Athletics League offers club members the opportunity to compete in track and field events during the summer. Northern Athletics is an organisation that acts as a competition provider, across the disciplines, for the clubs in the north of England. There are many athletics clubs in the north east of England, and over the course of a year, most of these clubs organise competitive fixtures - in road running, in cross-country and in track & field. Most of these events are open to members of other clubs, and for many club members, there are competitive opportunities almost every week throughout the year.